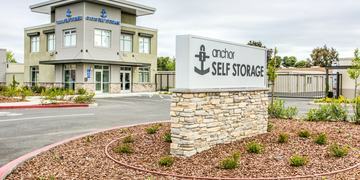 Anchor Self Storage 707-563-6855 is located at 1050 Sonoma Boulevard in Vallejo, California 94590. Special Deals with Free Move-In Truck! First 3 months at 1/2 price. Very clean and George Burns the manager is a real nice guy, very friendly and if he's outside says hi to customers going in gate. Nice place! This storage facility is very clean. It is a newer facility. The management is very professional and tells you what's expected in detail when check in. 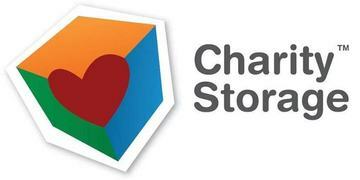 I am very pleased with my experience! 5 stars!!! Outstanding service with unbeatable prices! Would recommend this place any day! Super impressed by the quality of customer service! 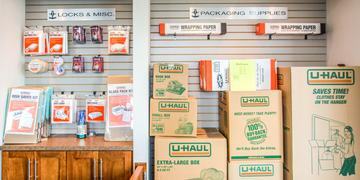 Anchor Self Storage is your clean, green safe and secure storage solution. Powered by the sun, our storage units are all ground level units accessible via drive-up or well-lit secure interior hallways. Call us now!